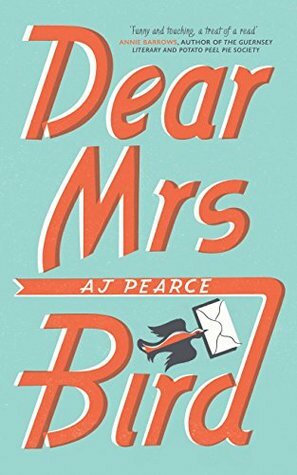 Dear Mrs. Bird was a book placed on my TBR as soon as I saw it’s description: “a warm, funny and enormously moving story for fans of The Guernsey Literary and Potato Peel Pie Society”. So when it came available for me on a weekend following our tremendously upsetting provincial election outcome, I purposely sought this book out to read for that weekend. I needed a soothing balm for the seemingly endless avalanche of saddening world news. I’m not a fan of the direction we seem to be hurdling towards. I turned off everything – my phone, my computer, any access to social media. I purposely wanted to lose myself in something lovely, sweet and nice. Nothing too heavy or taxing. It was very much needed for that weekend, and the weather cooperated wonderfully for it – rainy, overcast, a little chilly – it was perfect to stay inside and spend time only with Dear Mrs. Bird. 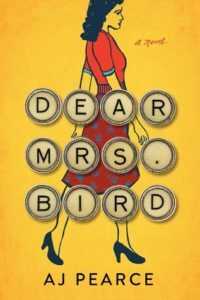 Mrs. Bird was perfectly predictable and wonderfully so! It’s one that can easily be read in a weekend, and although it came with some teary moments, it really was exactly the nice little story I was looking for. I thoroughly enjoyed its predictability, and I loved how the titles of the chapters played into a specific phrase, or event in that chapter. 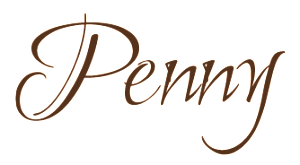 Emmy Lake is a plucky delight and her adventures working for Mrs. Bird, romantic pitfalls and her dear friendship with her best friend Bunty made for truly wonderful and heartwarming reading. But this cover is also out there and I love this one so much! The title of the book spelled out with typewriter keys? Brilliant! The second cover is way better!